David Jolly lives for racing and the satisfaction and reward that comes with perseverance and dedication. 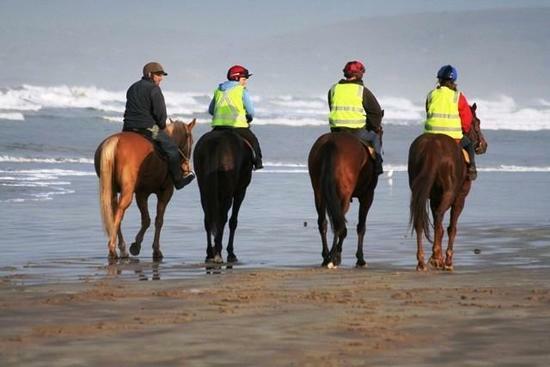 Located on the undulating coastline and rolling sands of Goolwa in South Australia David and his team, both staff and horse, wouldn't want to be anywhere else when it comes to training horses. 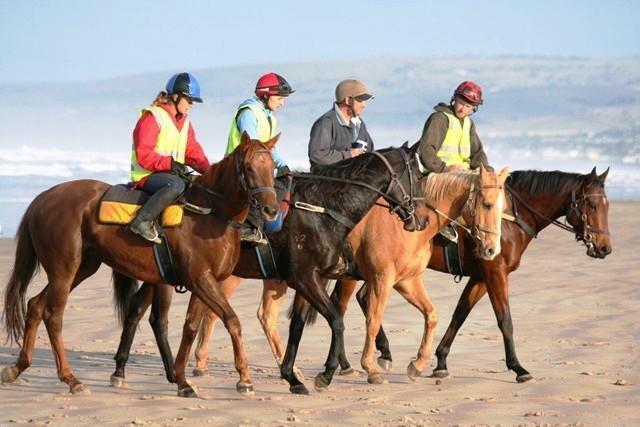 David believes the relaxed environment where nothing needs to be rushed is an ideal way to train his horses and the results have backed up his thoughts. 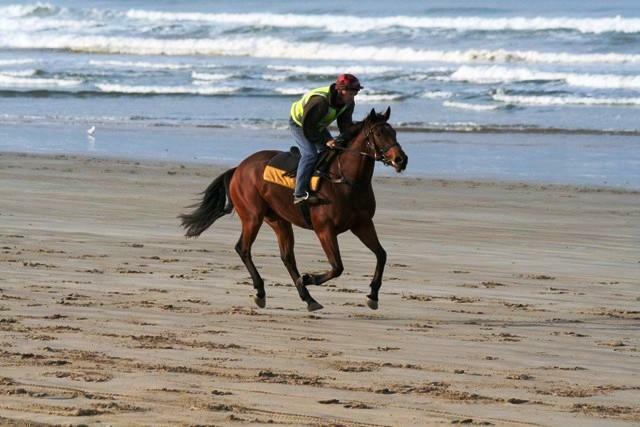 David Jolly Racing has had great results at home in South Australia and also across the border in Victoria with horses such as Budriguez and Rock Status. Regarded as an astute judge by his peers David is looking forward to what lies ahead at Jolly Racing with a strong young team of horses ready to fulfil their potential.